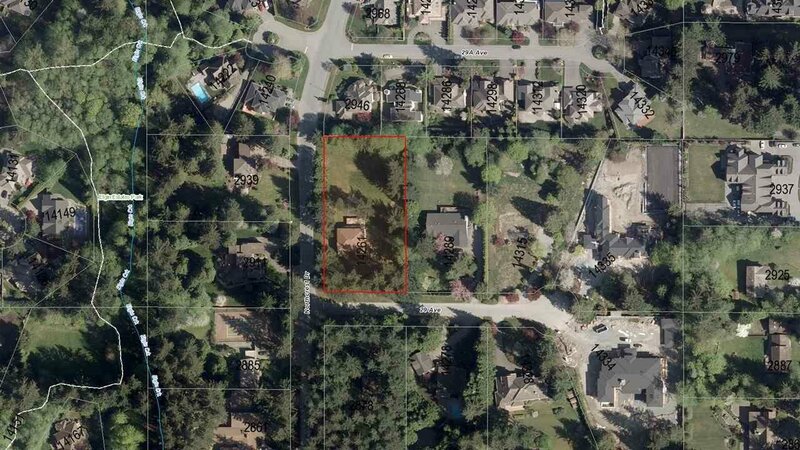 Rare corner property on a huge 1.09 acre lot in the desirable Elgin Chantrell area! 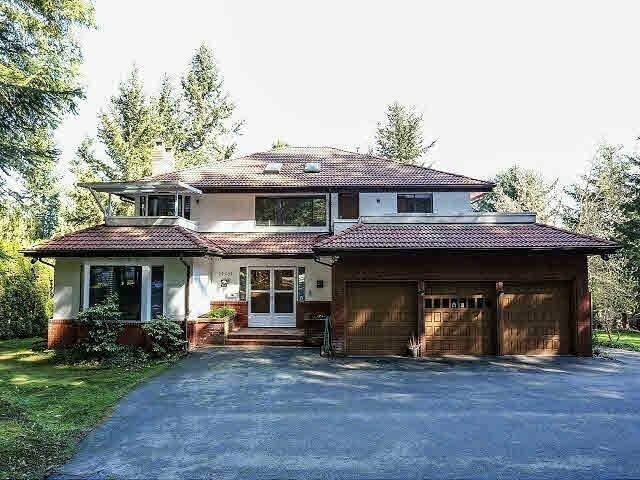 Private and treed with circular driveway, this is your chance to hold, renovate or build mega mansions! Excellent subdivision and great schools, don't miss this opportunity!